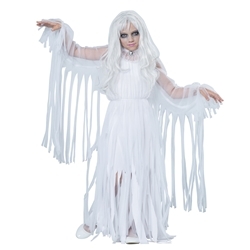 From spooky ghost to ghost bride to angel of death this costume has a number of different uses. The ghostly girl kids costume is perfect for Halloween or spooky themed costume parties. The ghostly girl kids costume is colored as pictured. 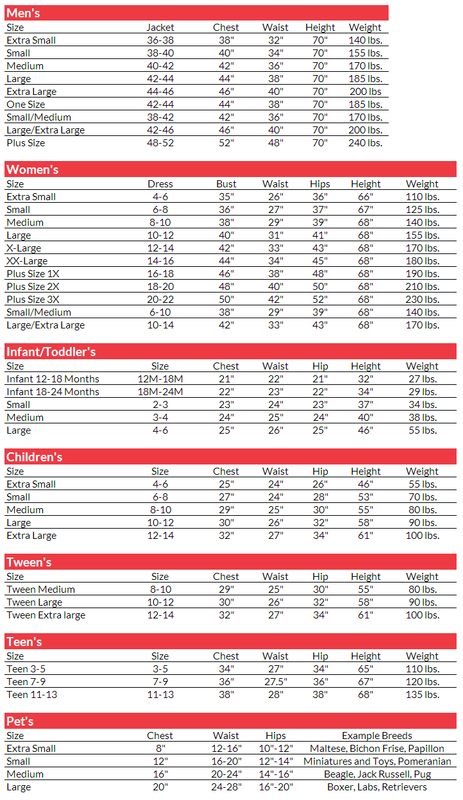 Costume includes over dress with detachable hood, under dress, and brooch. The ghostly girl kids costume is available in children’s size small, medium, large, or extra large.